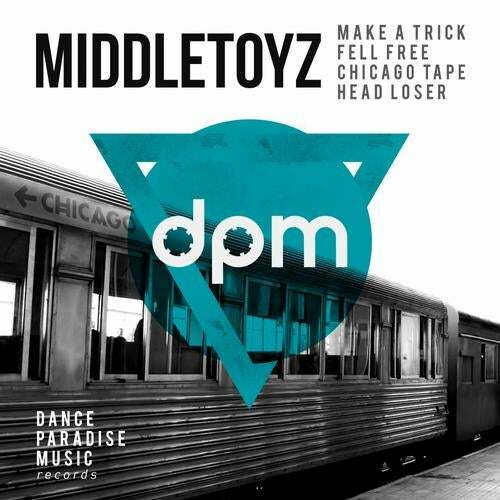 Middletoyz is the junction of Cafu, DJ and producer, and percussionist and producer Everton Bisi. The result of their work together can be seen in the form or LIVE DJ SET, both full of energy and audience interaction. Head loser - with influences from tech house and deep house vocals and striking, without a shadow of doubt a song impactful. Feel free - the letter was written by Kathyucia Procopio, wife of cafu, and sung by Carol Biazin, a song with a pop influences with a more aggressive footprint. Chicago tape - the timbre dashing in the beginning of the 90s, with hip hop influences, with a characteristic strong and grooving. Make a trick - R & B vocals and strong lows, is a song that fits for both tracks to warm up as animated.